Business as usual is the fastest path to obsolescence and irrelevance. 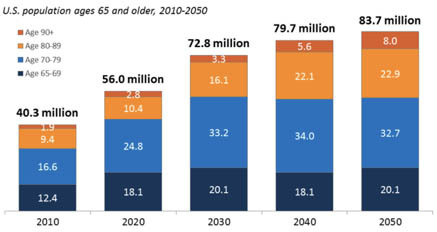 The US population is aging and the senior population is one of the fastest growing segments. We must have a solution to take care of our most vulnerable. 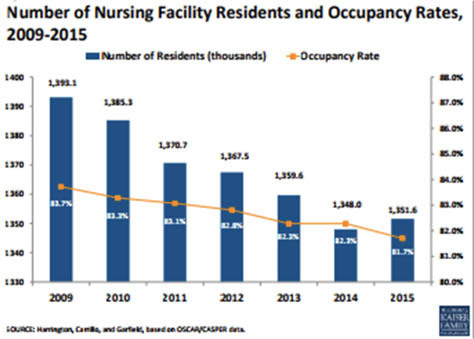 If the aging population is growing quickly and the nursing facility census is declining, where are our seniors going for care? 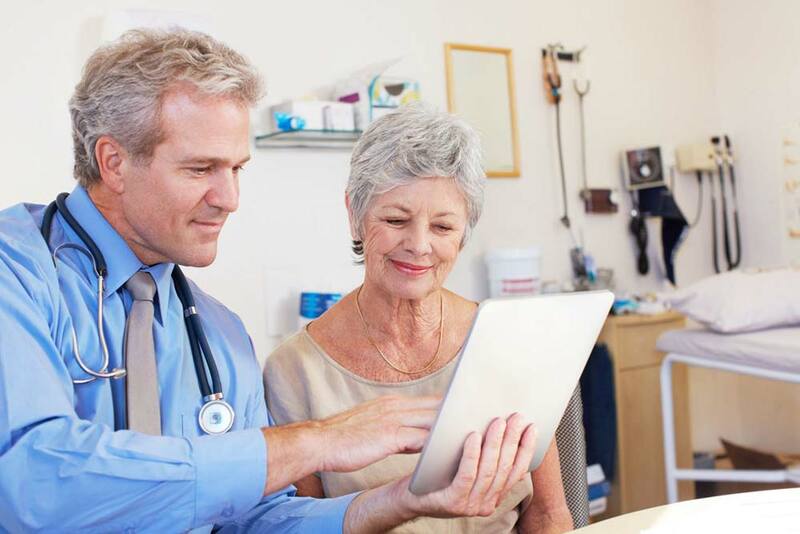 Alternative to solutions for care may be optimal, but the outcomes for care, quality and cost must be understood. 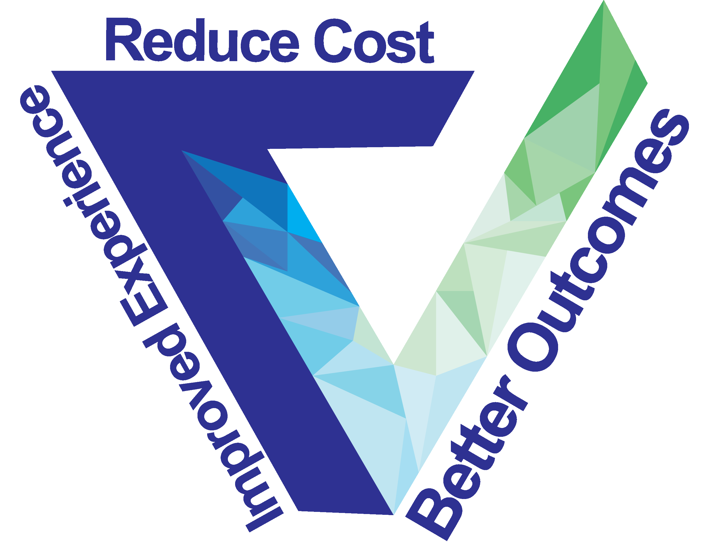 The CMS Innovation Center was created to test alternative payment and delivery models related to the reduction of cost and improving care. 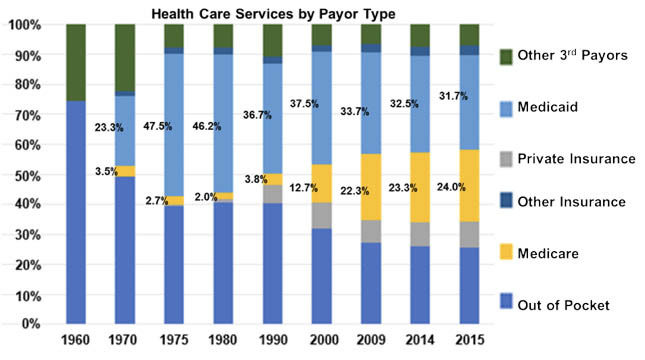 Through these initiatives “the Congressional Budget Office (CBO) testified (in 2016) that the CMS Innovation Center’s activities are expected to reduce federal spending by roughly $34 billion from 2017 through 2026”. 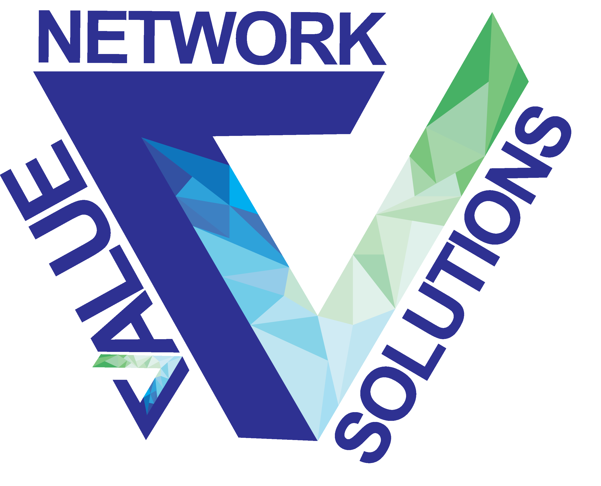 Copyright ©2017 Value Network Solutions™, Inc. All rights reserved.